I made a small video of the process of assembly. 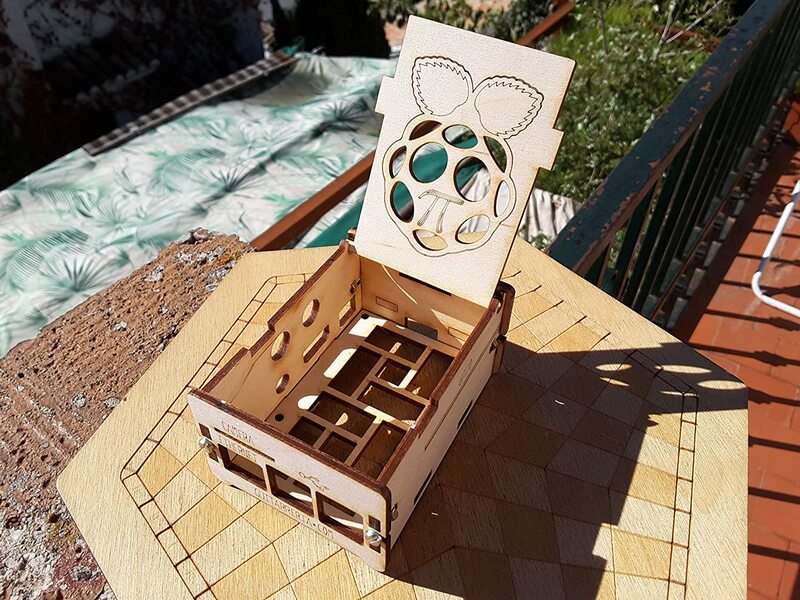 Topic: PiFace and Raspberry Pi wooden Enclosure. PiFace and Raspberry Pi wooden Enclosure. I wonder if is it because there are many people who have created their own "echos" using the Raspberry Pi?